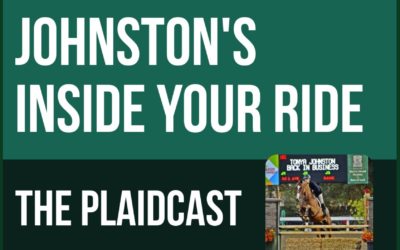 The Plaid Horse presents “Inside Your Ride” with mental skills coach Tonya Johnston. 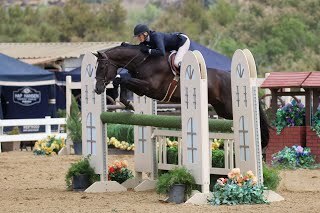 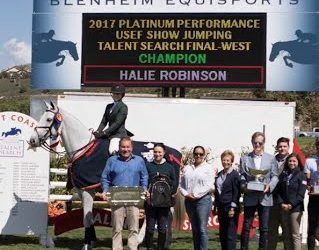 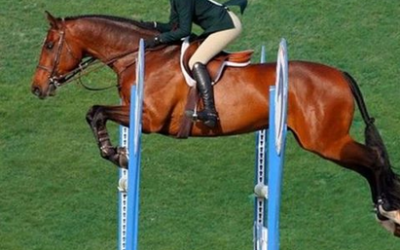 Today Tonya talks with top show jumping and equitation trainer Stacia Madden of Beacon Hill Show Stables about developing confidence, goal setting, and the preparation strategies that help her students excel in high pressure situations. 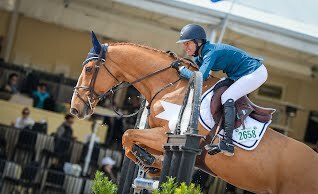 Tonya also speaks to sport psychologist Dr. Cindra Kamphoff about her book “Beyond Grit” and her best strategies for harnessing the power of self talk. 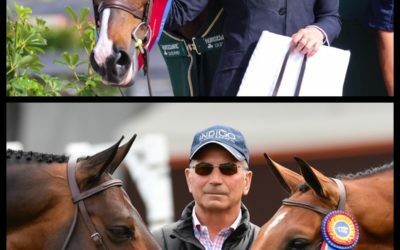 Or click the podcast icons in the right column to subscribe & auto-download future podcasts on your phone or device. 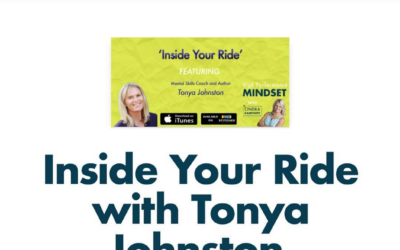 After the success of her book, Inside Your Ride, Tonya wanted to find a way to continue to reach out to riders all over the world wanting to work on their mental skills. 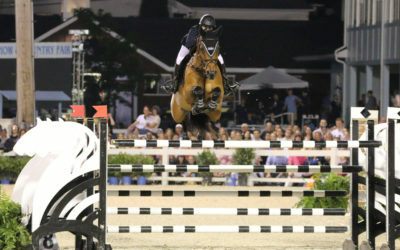 The Plaid Horse magazine’s new podcast on Horse Radio Network was the perfect fit. 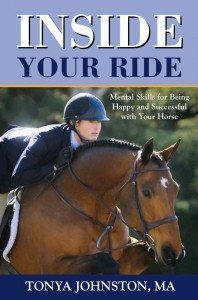 On her show Inside Your Ride: The Podcast, which airs once a month on the The Plaidcast, Tonya interviews a top rider or trainer about their mental skills, shares a top tip to help keep your mental skills current, and answers listener questions. 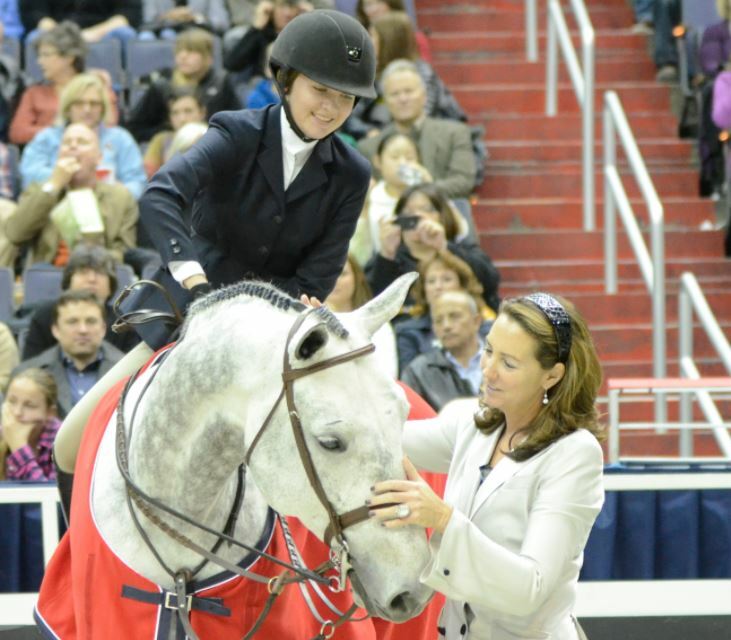 Keep up to date with Tonya’s podcasts and online videos.